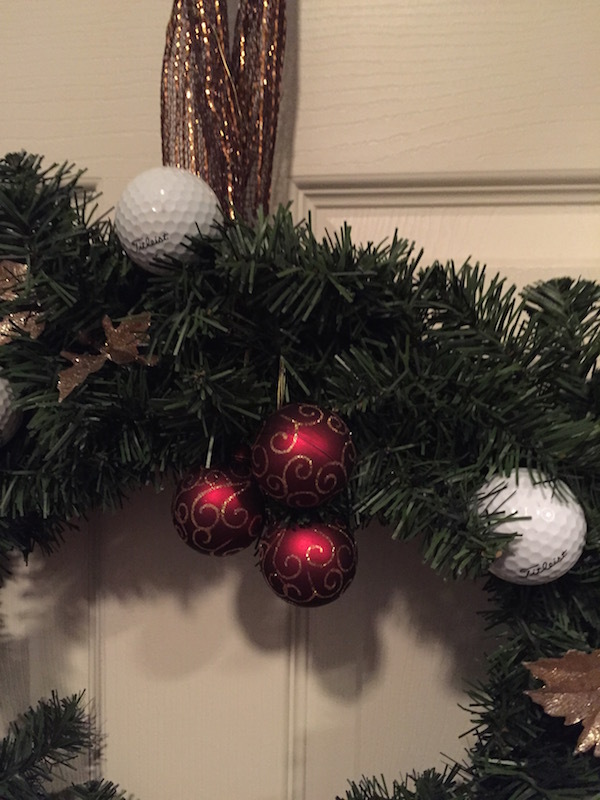 Golf lovers must have this for the holidays! 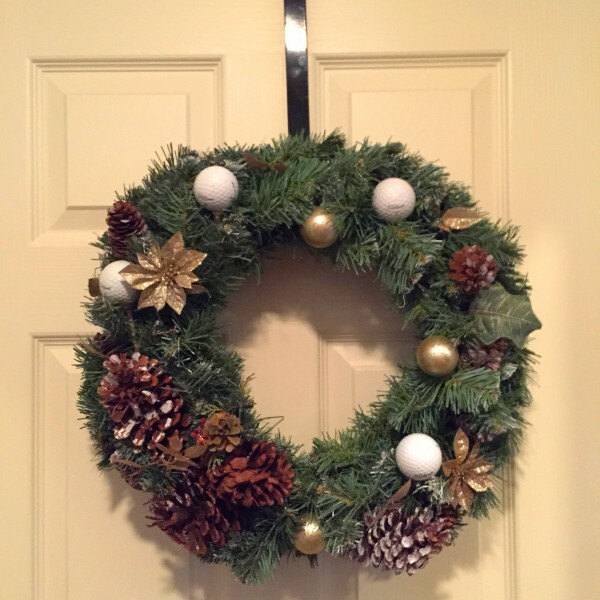 This Golf Themed Holiday Wreath is sure to please your favorite golfer! 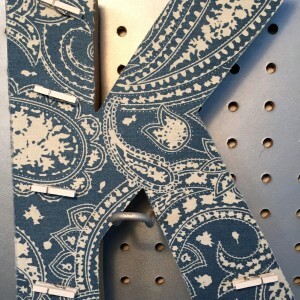 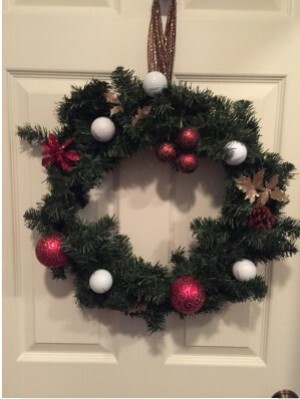 Available in a variety of accent colors. 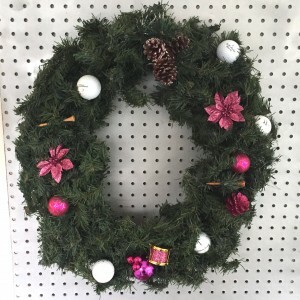 Each wreath is handmade and completely unique! 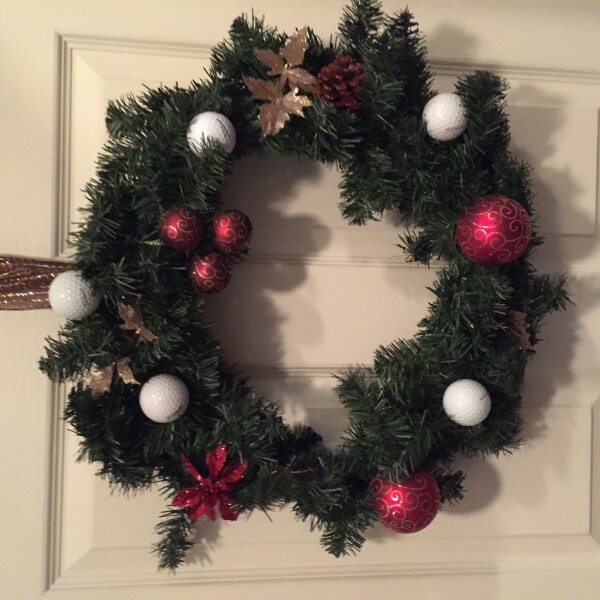 Give your golfer (or yourself) something they certainly don’t have, a Golf Themed Holiday Wreath! 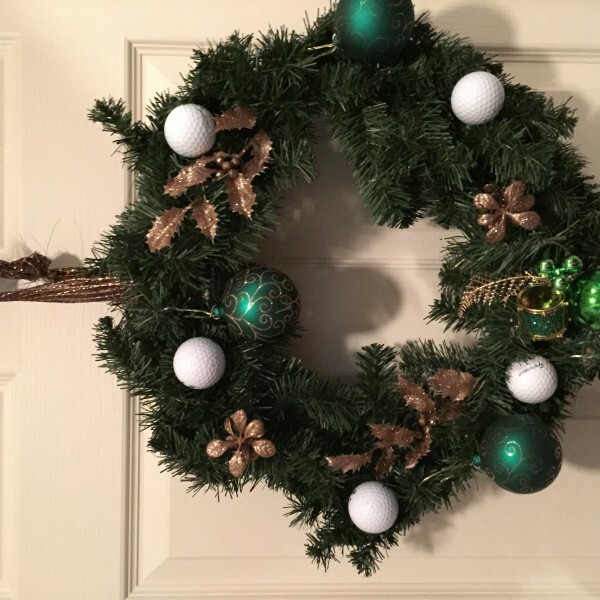 We are always complemented on our Golf Wreath and you will be too! 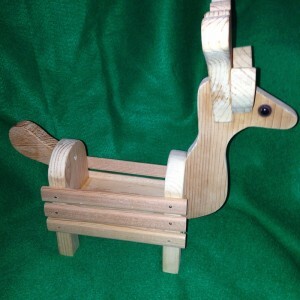 This is incredibly unique, hand assembled with lots of love! 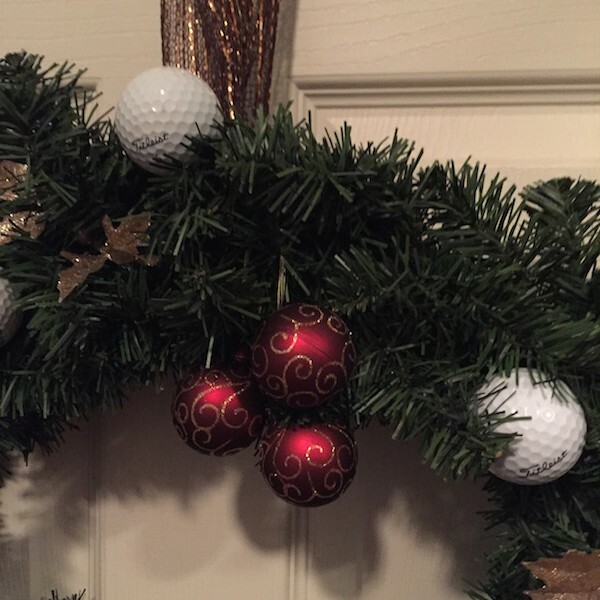 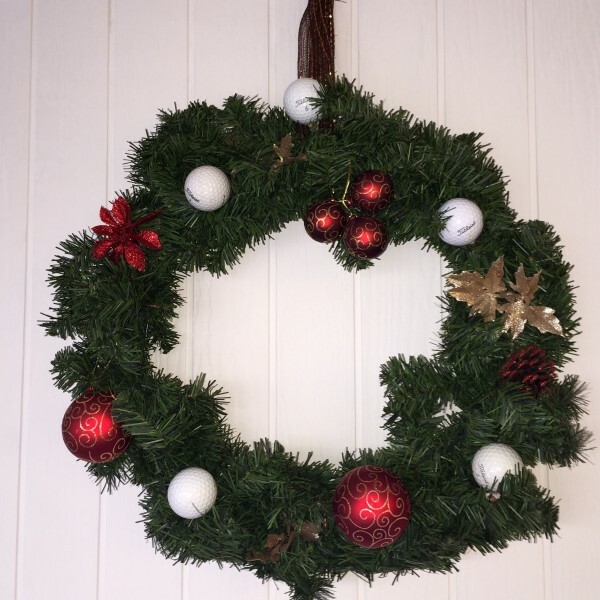 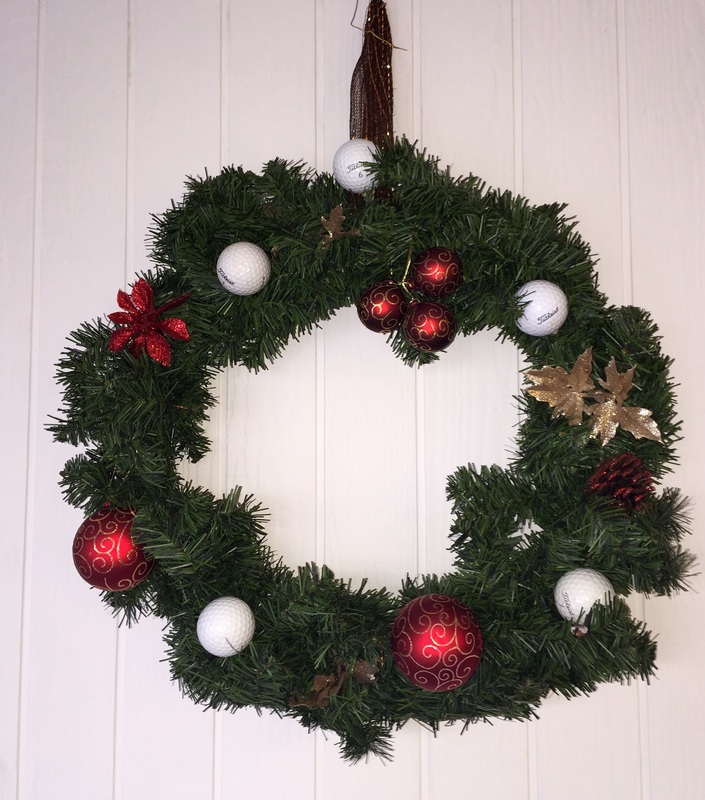 The Red Golf Wreath has a mix of Golf balls, Golf tees, and red ornaments of various sizes. 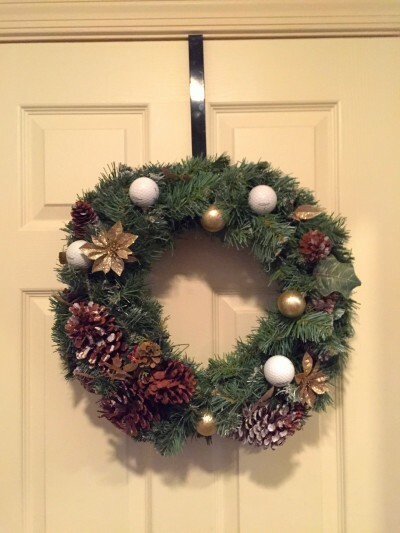 Gold toned leaves and red toned flowers and pine cone are a lovely combination too! 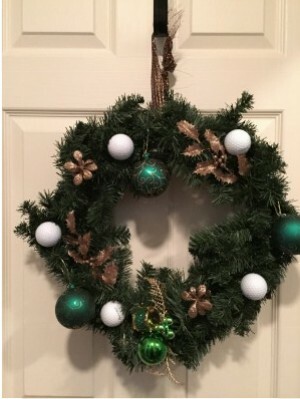 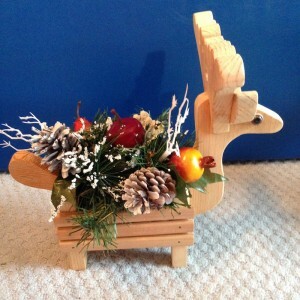 See our other Golf Wreaths (as shown below) for more variations!